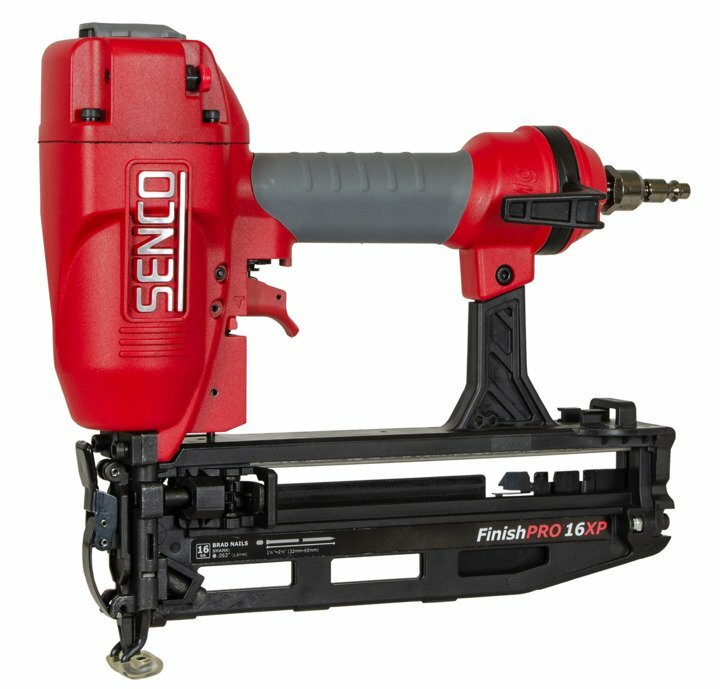 Senco says its new FinishPro 16XP is a 16-gauge nailer that is capable of dealing with denser materials with a new XP motor. 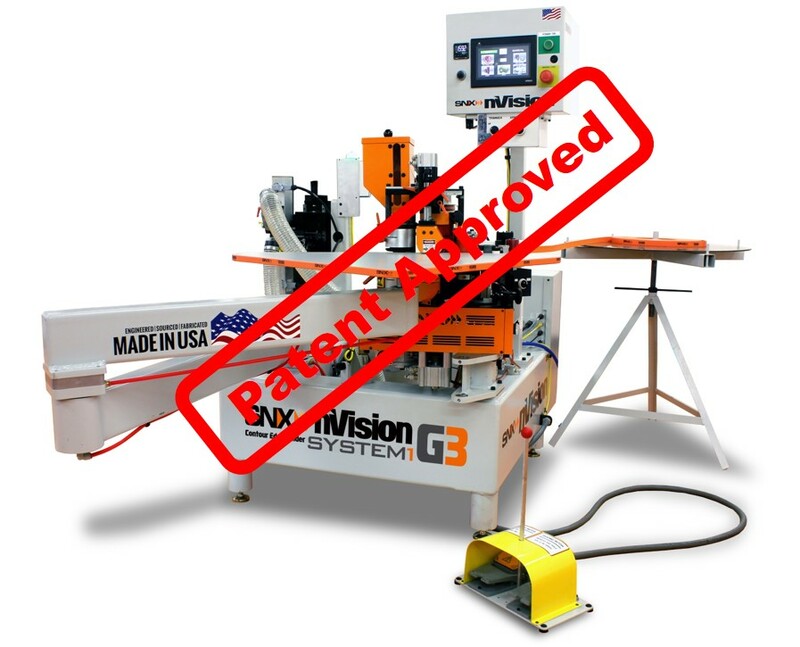 It features a stamped-spring EZ-Clear latch system which produces a tighter drive track increasing the tool’s holding power while reducing misfires, jamming, and downtime. The FinishPro16XP features a magnesium body coupled with an ergonomic grip and weighs just four pounds. 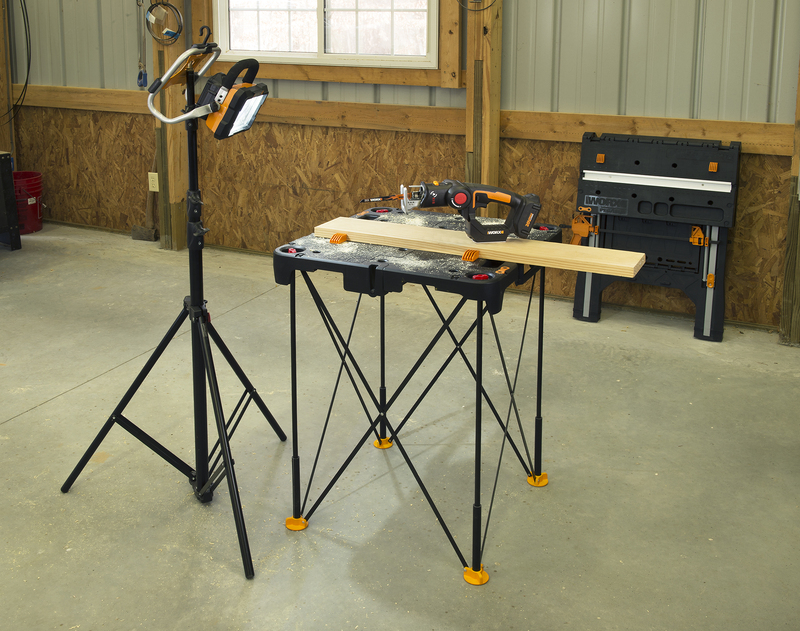 Firing brad nails from 1.25 to 2.5 inches in length, it is ideal for applications such as finish and trim, cabinets, molding, baseboard, chair rails, and casings.